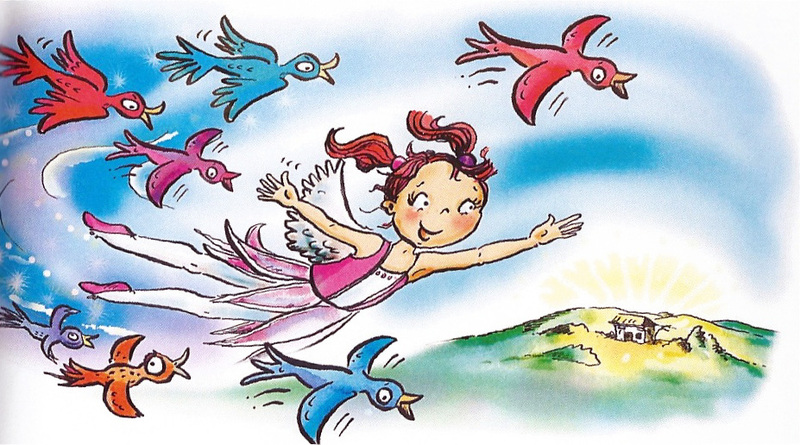 We’re big fans of Nursery Rhymes…each one has a story to tell, some capturing gruesome historical events in simple, innocent rhyme and others fun, beguiling and delightful. They’re a fantastic way to encourage communication, a love of music, learning & participation as well as being enormous fun to sing. 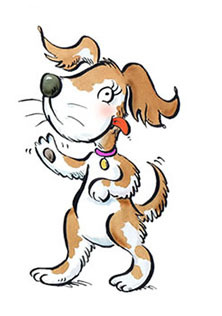 Here are three nursery rhymes we particularly like since they encourage dance and movement as well as actions and singing. Find out about the history of The Grand Old Duke of York here. You’d be hard pushed to resist dancing to this nursery rhyme and it’s a great one to do outside. The song has several verses with lots of scope for creative movement in the lyrics. Read the whole song here. A little girl smiling, who looks just like me. With wings and a crown, and all dressed in pink. She’s a fairy or princess. That’s what I think. Come out and dance with me. Happy, our dance will be. She is waving her wand, with a smile on her face. She is spreading her magic all over the place. She winks and she whispers “the magic’s complete”. There are two sparkling shoes on my two little feet. 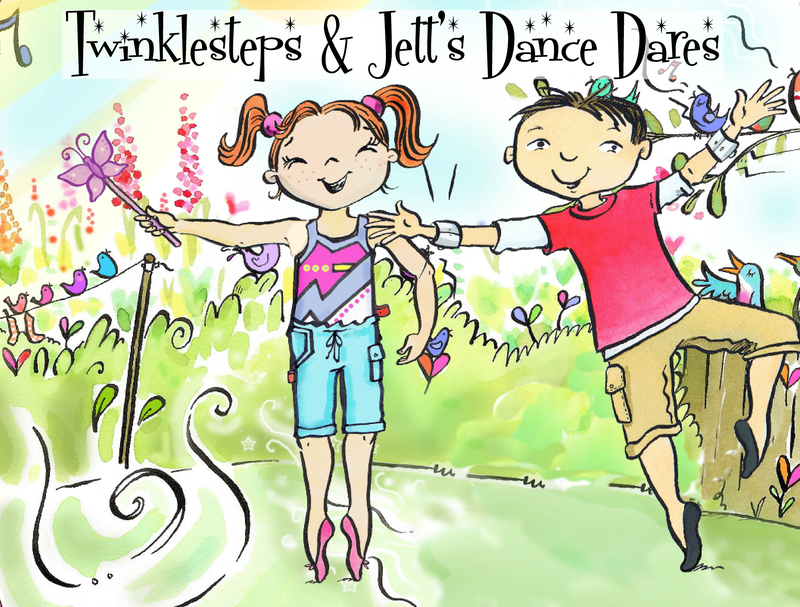 Can you fly like Twinklesteps? I hope you enjoyed reading this and do let us know what you think in the comments section below. 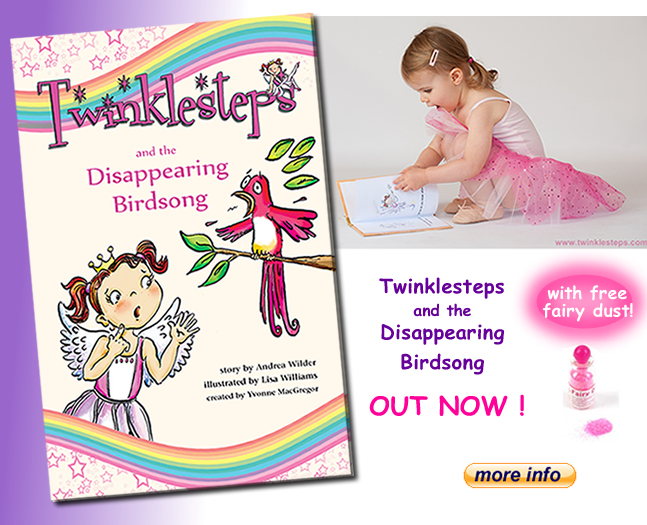 Check out our shop for all your fairy ballerina accessories, perfect for creative play, and for our very first book about Twinklesteps the Fairy Ballerina. 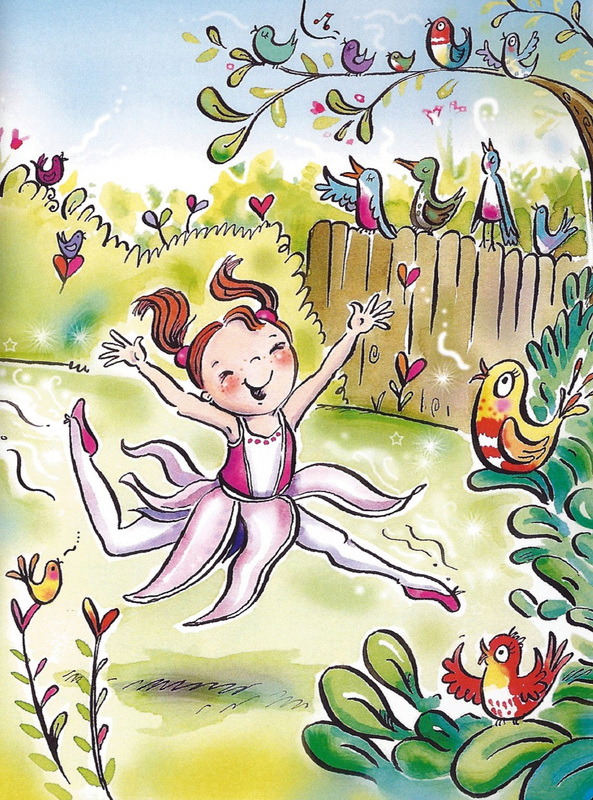 This entry was posted in Music & Dance and tagged ballet, children, Dance, fairy, Grand Old Duke of York, music, Nursery rhyme, Rhyme, songs, Twinkle Twinkle Little Star, Wiggles on November 12, 2013 by twinklesteps.